DeConcini McDonald Yetwin & Lacy, P.C. 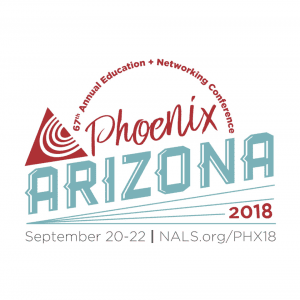 is pleased to announce and congratulate attorney Steven J. Itkin for a successful presentation at the 67th Annual NALS Education and Networking Conference. Attorney Itkin’s presentation, “The Devil is in the Details: Creditors’ Rights & Remedies,” presented pre and post-judgment state law collection remedies and the application of state and federal law restrictions on collection activities. 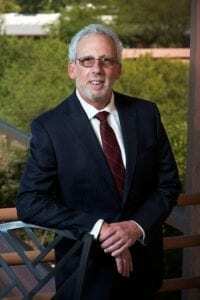 Attorney Itkin is a Shareholder in the firm’s Tucson office. He has represented lenders in the areas of secured and unsecured creditors’ remedies for over 25 years. His areas of practice include lien enforcement rights such as trustee’s sales, receiverships, mortgage, and tax lien foreclosures and forfeitures of contracts for the sale of real property, as well as replevins, attachments, garnishments, agricultural liens, landlord liens and the defense of civil forfeiture actions. With prior experience as a licensed real estate agent in Arizona, Mr. Itkin also provides representation in real estate transactions, landlord/tenant relationships, and matters relating to easements, deed restrictions, and homeowner/condominium association issues. Steven J. Itkin is available to speak to you or your organization regarding any of these matters. NALS…the association for legal professionals, is a dedicated professional association for all the various legal support fields. In addition to certifications, NALS offers outstanding educational programs and services to meet the needs of the paralegal, legal assistant, and legal secretary, as well as other legal support positions. Established in 1929, NALS has a strong heritage in the legal field and holds the honor of being the oldest association formed for legal support professionals.